I am not following trends in fashion but I am the kind of person that wears whatever she likes no matter what and I like to invest in all time classic pieces that will last me years, that's why I have so many clothes and shoes from 5-10 years ago that I still love and wear. Shoes were my obsession a few years back and I used to buy a lot, if I found a shoe I liked, I wanted every single colour. And one of my fave quotes is 'Cinderella is proof that one pair of shoes can change your life'! Don't you agree? 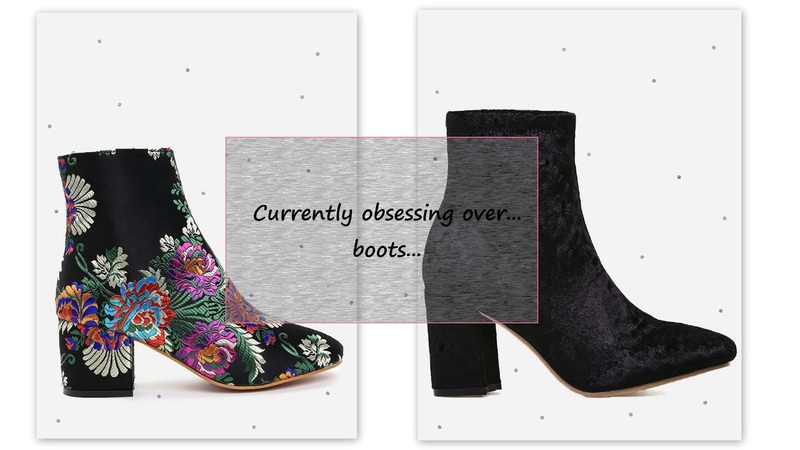 From a quick visit to the shops and spending a lot of time browsing online shops, I see that this winter, we have a lot of trends regarding shoes and boots to be more specific. Multicoloured, flat, velvet, embroidered, everything is in right now. Let's see these trends in detail! 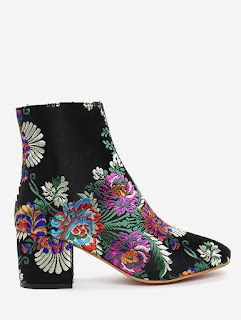 I am glad to report that the embroidery trend that we loved in spring and was all over clothes, shoes and accessories makes a comeback in boots. 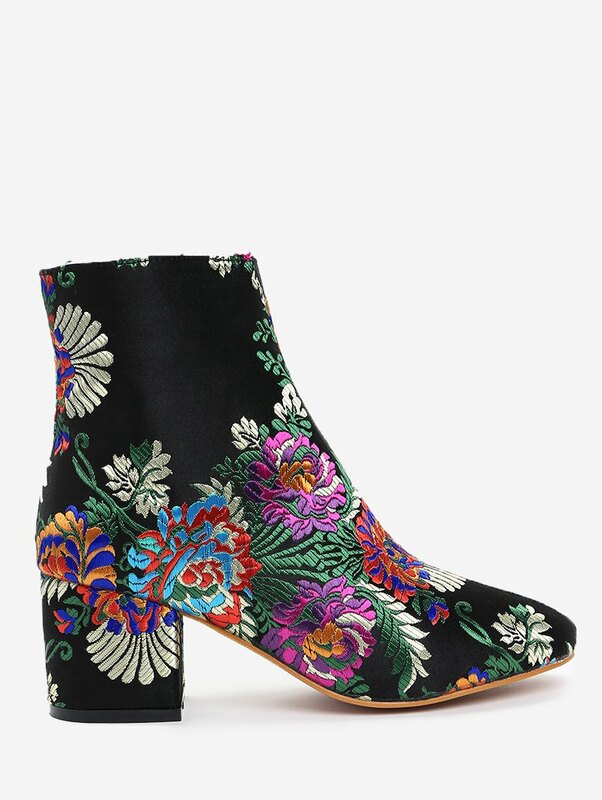 Beautiful high heel boots with lovely embroidered flowers will upgrade your black outfit. Are you brave enough to wear them? I sure am! Perfect for day and night, the lace up boots are back and this camel colour looks amazing with a pair of jeans and a chunky sweater. 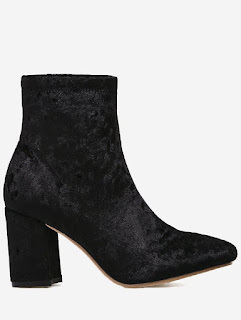 We see this year's trend velvet in shoes too and even though I believe it is crazy to wear velvet boots in winter, I mean why would anyone wear velvet shoes when it's raining since they will be ruined in a second, but besides that, I truly love this trend and I think these boots are elegant and give an old school vintage vibe. Ideal for days when it's extra cold and with a sole that is non slippery, these will keep you warm and the addition of faux fur is so pretty. To be honest, these are my go-to shoes for every day use at the office. They are comfortable, stylish and they look great with everything; jeans, dresses and tights, skirts, leggings and winter trousers. The more fun version of the ankle boot. These are so comfortable and so warm, they have a fur on the inside as well to keep your legs warm but make sure to order one size up when ordering this kind of boots since the addition of fur inside decreases the size. 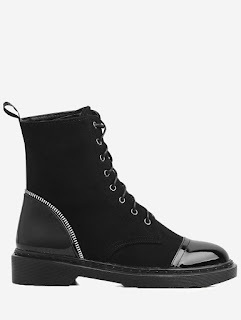 I wear 37 but I order these in 38. What is your fave trend in boots and what are you planning to buy this winter? Hope you are having a lovely day and I will see you soon! 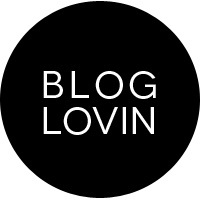 *This post is in collaboration with Sammydress.